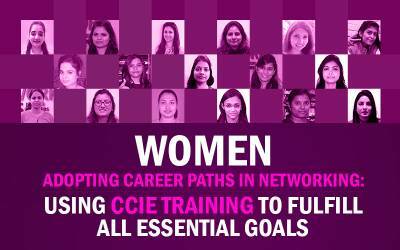 CCIE Certifications are a personal challenge to the networking aspirants who want to be industry-recognized and get equipped with proficient networking skills. Other advantages of CCIE certification is the rising demand of it in the companies amongst networking engineers across every location in the world. Cisco is also planning to add evolving technologies in the curriculum that will cover topics like programmability, internet of things, and cloud computing which will provide the engineers with an edge over others. With so few experts in the world and their growing need, the networking industries have open doors to many opportunities for the network aspirants. With the ever-changing landscape of the networking technology, it has become a little difficult to keep up the latest. But, Network Bulls keeps up with the advancing technology and makes everything possible for its students. We are the best Cisco Networking Training Institute to help you build skills in Cisco Networking and make you an expert at the end of the training. No more researching for the best training Institute with Network Bulls as your Cisco Networking training companion. Here are all the answers to why you must choose Cisco Networking Certification or Network Bulls for its training. 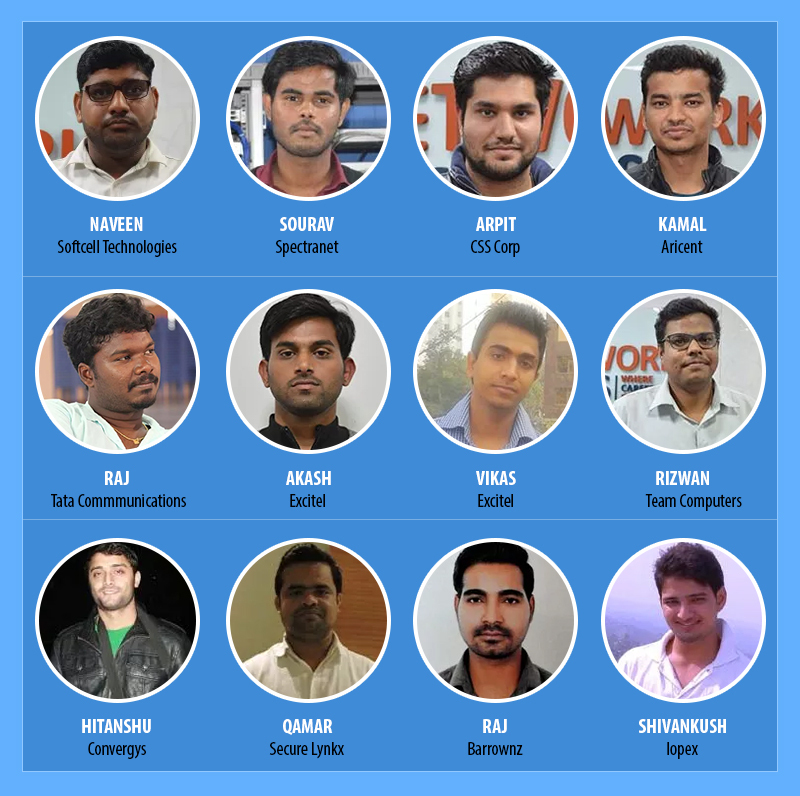 The major reason why networking aspirants are inclined towards Network Bulls training is not only because of the certification and opportunity for employment but for our rich and innovative way of teaching and testing skills of students. Other than this, there are multiple reasons to choose Network Bulls as your training partner and Cisco Certifications as your asset. 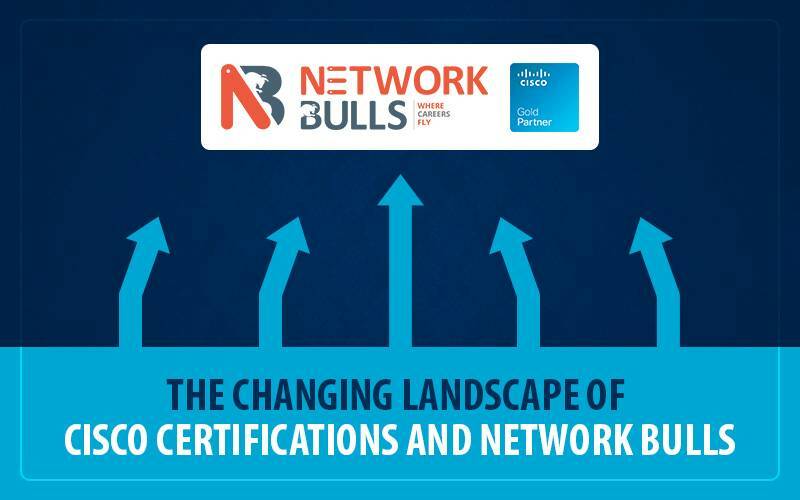 At Network Bulls, we do not just provide intensive Cisco trainings but also helps you with the available job opportunities matching your skills and qualifications. Along with suggesting you about different availability, our placement teams always look for the best placements opportunities in respectable companies. Pursuing Cisco networking trainings from NB helps you bridge the gap between your education and the requirements of the companies and opens all the doors for your placements. With the requirements in different profiles at hand, our students are easily placed in the companies. 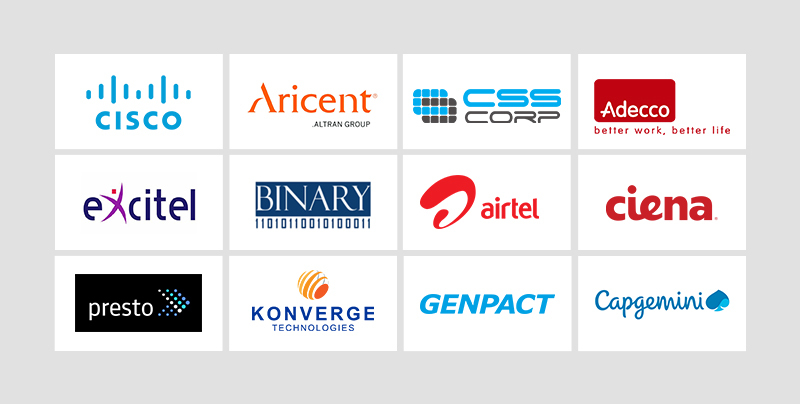 Moreover, with the years of experience in the industry and the tie-up with Cisco for its training, Network Bulls has built its trust in many companies. We understand the knacks of it and aim for such training that help our students in their placements. Networking is among the leading job opportunities in the world ranking 5th in the business skill set, and being a globally dominant company, Cisco standards are appreciated across the world. If you have done a Cisco networking certification, you will be considered in the priority list from any of the companies. Also, with Network Bulls being a training gold partner to Cisco and its exemplary results, many companies around the world trust the intensive and meticulous training of NB and prefer its students over others leading to the NB’s students getting placed in many more big companies on the completion their training. To everyone’s knowledge, the curriculum of Cisco Networking Certifications is not fixed and kept flexible considering the regular advancements and latest innovations taking place in the industry. So, do we train our students about what is trending in the market? Yes, undoubtedly. Network Bulls keeps up with the latest curriculum of Cisco, train them on the latest blueprints and provide them with the latest technology devices. The curriculum is set to provide the students with higher growth opportunities and greater scope in the IT industry. 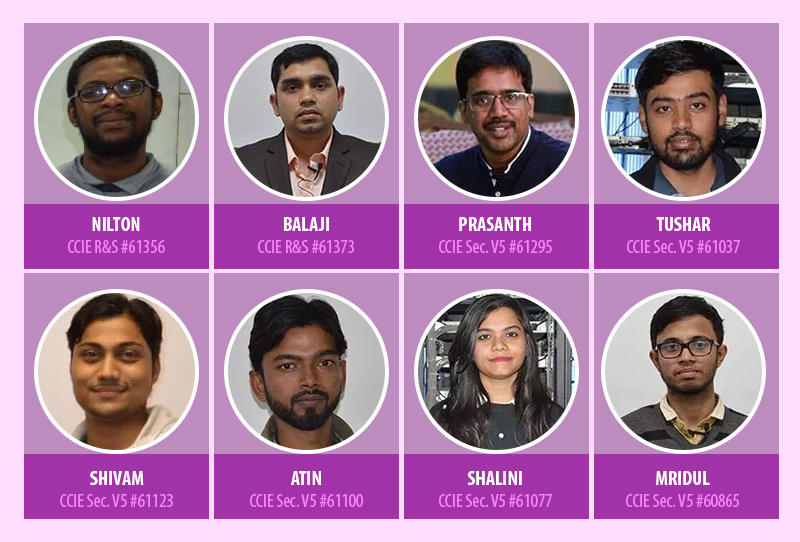 NB makes timely and necessary changes in the curriculum according to the latest Cisco Blueprints that help the candidates to know about the present situation in the industry. These minor changes help the candidates to acquire a better knowledge of the industry and under the guidance of expert CCIE trainers, they are able to thrive in a competitive environment. Also, helping them in earning the certification and their placements in good companies. The upgraded and advanced infrastructure has led to the training of candidates to excel in the field of networking. With the versions of Cisco Training changing with the advancements of the industry, it has become almost mandatory for us to train our students on the latest to produce better results and ranks. 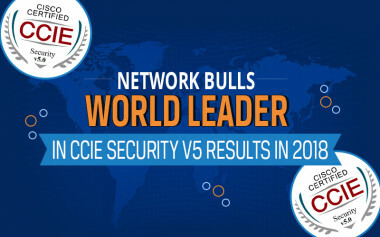 When the CCIE Security version changed, Network Bulls was the first institute to provide the latest version devices at the earliest and trained experts for its student’s training, becoming the first institute to provide maximum CCIE Security Experts in the world. Network Bulls aims for the results and better future of its students and provides them with the latest. Network Bulls adapts to the connected way of learning. Our students are not restricted within the four walls of a physical classroom while their training, we aim for the intensive training which helps them enhance their personalities, grow communication skills and work on their confidence. We understand that the students need to present themselves with their skills. They need to have the confidence to speak the answers if they know. So, personality development sessions, spoken English sessions, resume writing sessions, group discussions, mock interviews and many more are covered in NB’s intensive training. Also, NB’s team does not just try to finish up the curriculum of the training, its main focus is to equip its students with the practical knowledge as well. 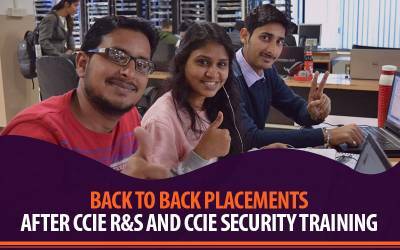 With World’s Largest Cisco Networking Labs, its 24*7 availability to students, biggest pool of Cisco certified CCIE Trainers, intensive training methodologies, effective curriculums and many expert teams like technical team, lab team, placement team and more to work on each student, Network Bulls produce more CCIE Certification Experts than any other institutes in the world. Moreover, NB always provides the best trainings as per the blueprints of Cisco and upgraded Cisco routers, switches and other devices to its students for their practice which keeps them updated with the latest curriculum and helps a lot in their examinations. Also, renowned for the maximum placements on Cisco networking profiles in the companies, it has also been on the top for the highest CCIE Experts pass outs now. Network Bulls is associated with Cisco Inc. to impart the quality level training and knowledge in the field of networking. We train our students of Cisco Networking certifications and is accredited with CISCO as its gold training partner directly. NB has the biggest pool of Cisco Certified Trainers. 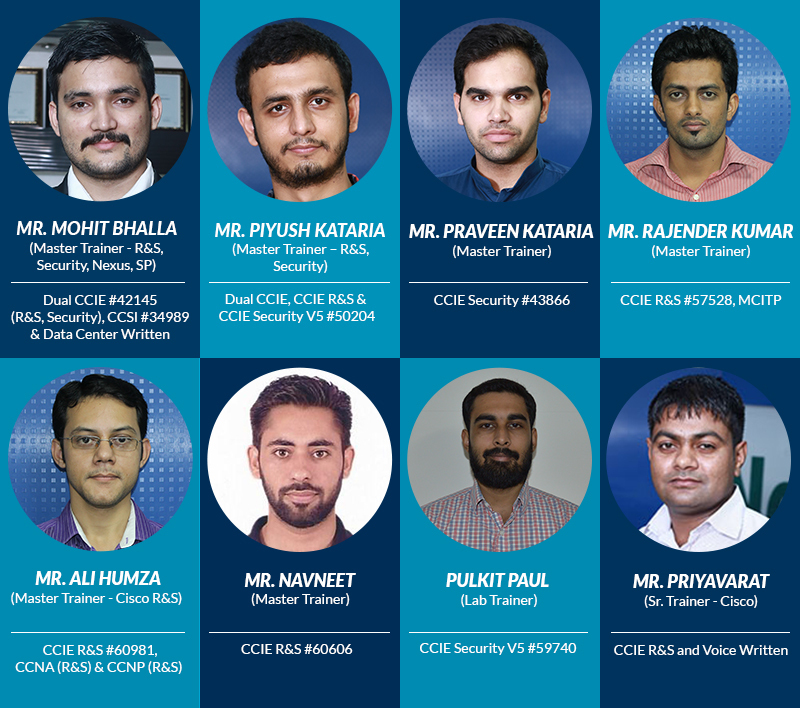 These trainers have done their CCIE Certification already and with their experience in the networking industry, they are the best people to train the networking aspirants. They know the know-how of the CCIE Certifications. These experts equip our students with all the networking skills that are expected by IT companies and will be beneficial for their career. They train the students on the tricks of the trades and the easiest and best way possible to crack the examination. Our trainers provide the hands-on experience to the students facilitating their knowledge and skills which act as a step to their career leader. With experience training experts and intensive training modules designed by another set of experts, almost all the NB students clear their CCIE certification in their first attempt. 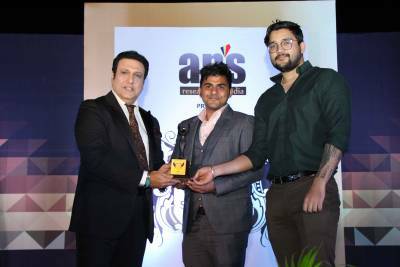 Network Bulls has been on the top of the ladder in producing maximum CCIEs in the world and placing its students on the top profile in the companies all across the world. Continue to do so, with the best services and training modules, we aim to build a brighter future of our students and give them the wings they need to fly.